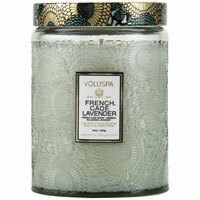 Voluspa candles, scents and fragrance list. 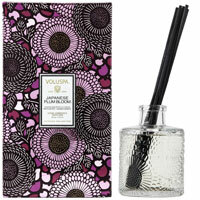 Learn more about all the home fragrance scents available in their complete fragrance list. 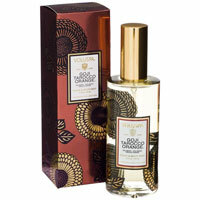 Voluspa home fragrances by Traci and Troy Arntsen. Founded in their California kitchen the couple owns and operates an internationally renowned home fragrance brand known for their coconut wax candles and beautiful packaging.